With 10T loading with the tray down & up To 12T with the tray flat we can cater for most needs. 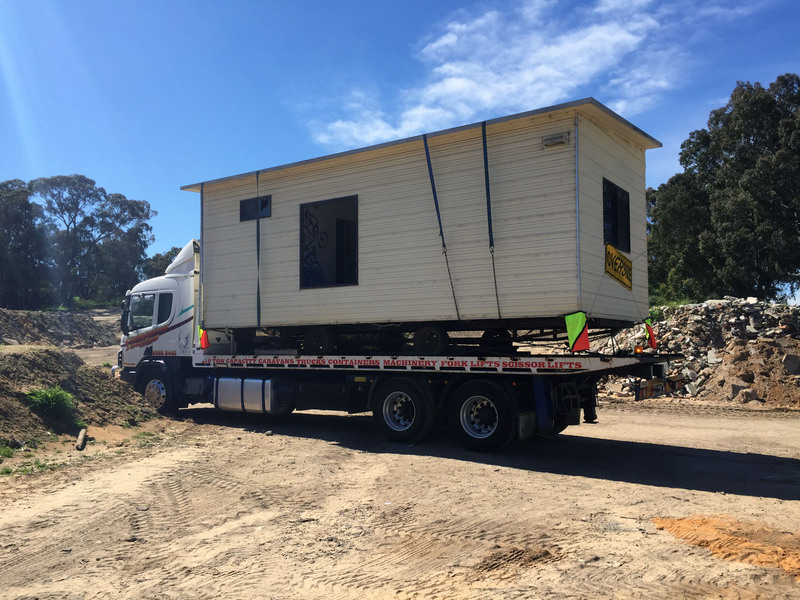 Old park home moved from the old Carine Gardens caravan park site. 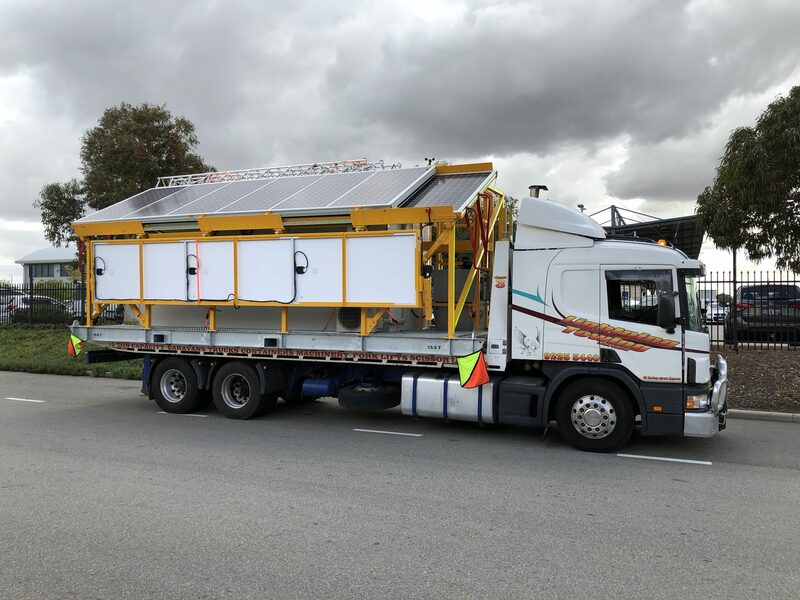 Solar Battery Storage station heading to the Pilbara. 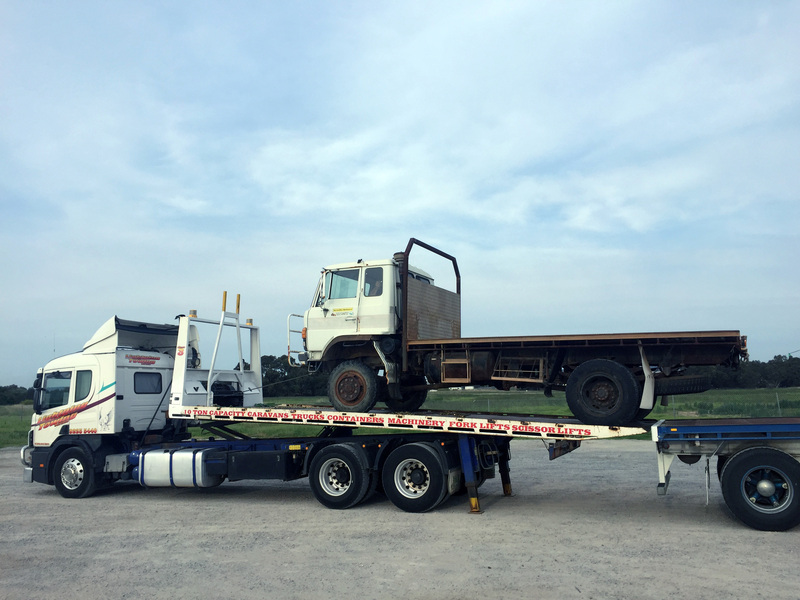 Helping a truck driver load his freight onto to trailer bound for Sydney. Great Reviews and Testimonies from our happy clients. Every time I have had to use Lightning Towing for our insurance cases, they have been absolutely fantastic! Professional, efficient and wonderful to our clients. Always my first choice in this area! Keep up the great work Lightening Towing!